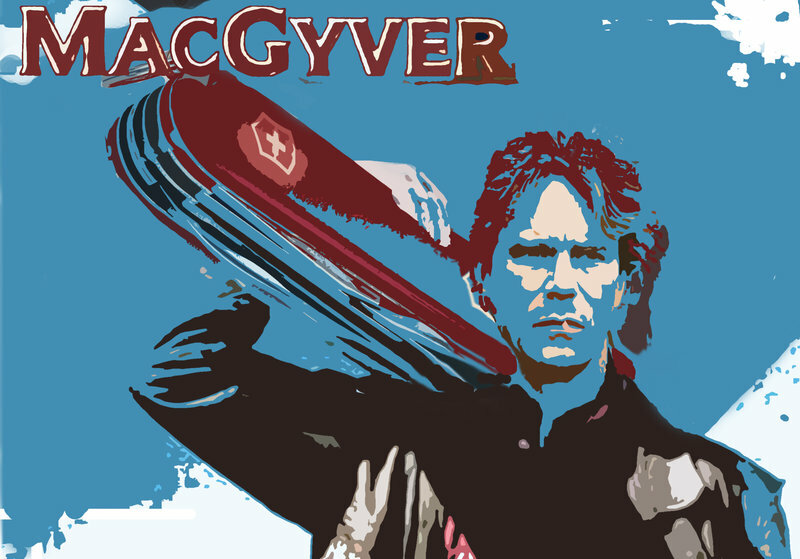 MacGyver ran for seven seasons and spawned two television films. While Richard Dean Anderson embodied the lead role perfectly, perhaps MacGyver and his Swiss Army knife get too much credit for the show’s success. After all, a hero is only as good as his villain. And in MacGyver’s case, his villain was the maniacal Murdoc. 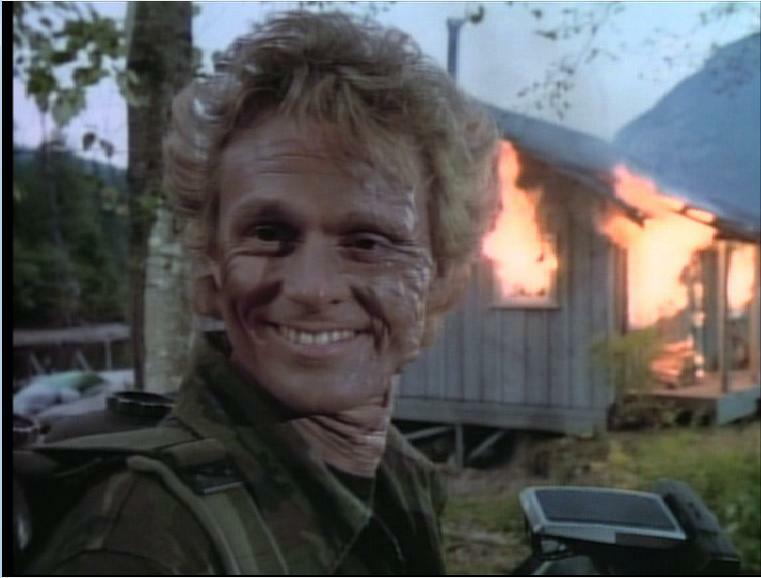 Expertly acted by Michael Des Barres, Murdoc appeared in nine episodes of MacGyver throughout the series run and was widely considered MacGyver’s arch nemesis. According to the show’s story arch, Murdoc was a master assassin employed by the Homicide International Trust. He always succeeded at taking out his targets, expect MacGyver, which became his obsession. I always got excited when Murdoc made an appearance because he was a fantastic character. His devilish charm, clever disguises and over-the-top weaponry made him a treat to watch. Most memorable of all was when he yelled “MacGyver!” each time his plans were foiled. Speaking of which, check out the video below compiling some of these classics screams; they’re epic. My favorite episode featuring Murdoc was episode eight of season three, “The Widowmaker.” You can currently stream it on Netflix, so if you haven’t seen it yet, you should check it out. It features mountain climbing, death, retribution and, of course, Murdoc. Need I say more? Below is a fan-made trailer for the episode to give you a taste. I loved Murdoc. He was a resilient guy. They would drown him, shock him or do other things to him but the guy just kept rebounding back like a rubber band. Yes, Murdoc was great. And I just learned that Michael Des Barres has his own rock band, and that they just came out with a new album, Carnaby Street. If you like classic rock (i.e., Faces, The Rolling Stones, KISS, etc. ), you’d like it; it’s very good. I’ll have to check it out. Thanks for the heads-up. Michael Des Barres here..Thank you so much for your appreciation of my Murdocness.I loved playing him and I’m so glad I made the audience care about him…He’ll always be waiting in the shadows..so,look out….! Michael, thanks for taking the time to read, comment on and share my blog post. You’re a terrific actor and your new album rocks! Keep up the awesome work. That’s hilarious. I love the way he yells MccGyver!!! each time. Awesome! Hi Corinne. I always find myself laughing when I watch that video as well, especially during the scene where his truck is flying off the cliff. He was a terrific character, and I’m glad you enjoyed the post. Thanks for commenting.